Jet to Belize this spring. 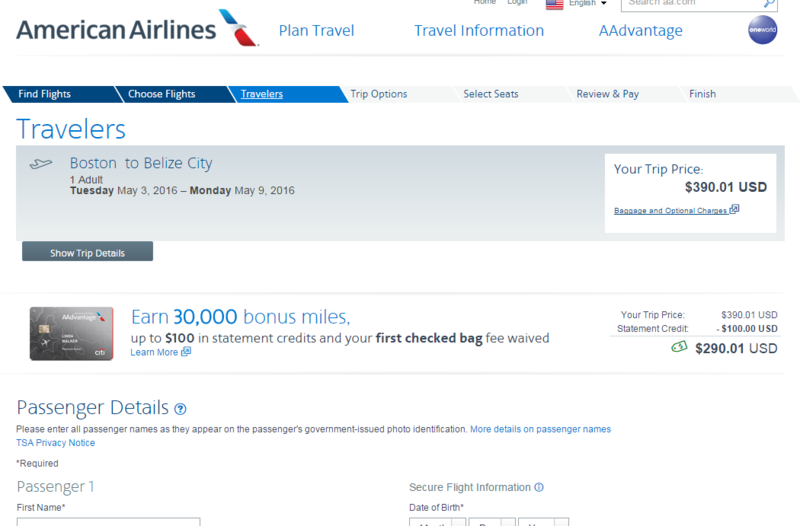 Fares from Boston to Belize City have dropped by $100. 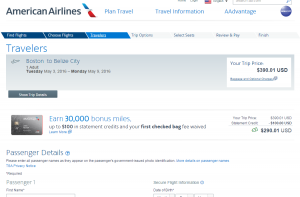 Fly American Airlines, March-June, for $391-$398 rountrip, including tax. Nonstop flights from Philadelphia are roundtrip and include tax. $100 compared with current rates.